Aizawl: Mizoram CM Lal Thanhawla yesterday inaugurated the first medical college in the state- Mizoram Institute of Medical Education and Research (MIMER) at Falkawn. MIMER is situated about 16 km south of Aizawl. The classes in the Mizoram Institute of Medical Education and Research (MIMER) will start off from next week with 73 students together with around 10 NRIs who is already admitted. The medical college would also have a Referral Hospital under the same premises. 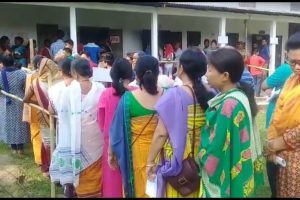 The institute was set up by the Mizoram government in partnership with the ministry of health and family welfare at the state’s referral hospital. CM Lal Thanhawla expressed his gratitude for the inauguration of the medical college and commented that it was the “fruit” of the attempt showed by his cabinet colleagues, MPs and other officials of Mizoram as well as the staff of MIMER. According to him, the medical college began to exist as an endeavor to execute the healing work of Lord Jesus. He was optimistic about the medical college that it would benefit many and bring supreme development in the health sector. He further added that because of Mizoram being the most peaceful state in the Northeast establishment of such medical college was possible. MIMER will commence with an initial intake of 100, out which 70 are reserved for the state and 15 seats each for central quota and NRIs. By far, 73 students (62 under the state quota and 11 under NRI quota) got admitted through NEET. Seat allotment under the central quota hasn’t yet started. The last date for admission is set August 30. 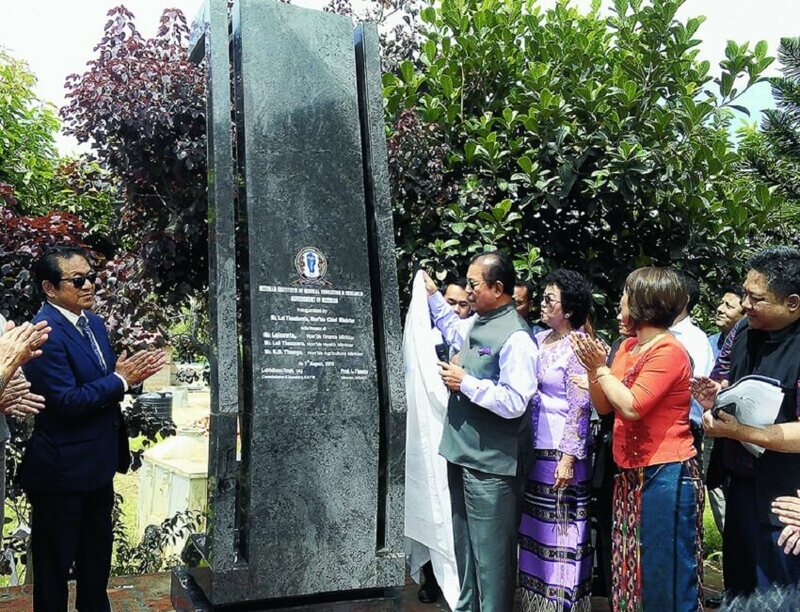 Health minister Lal Thanzara attending the ceremony said inauguration of MIMER is “a milestone in the history of Mizoram”. Other delegations present in the ceremony were Finance minister Lalsawta, home minister R. Lalzirliana, agriculture minister K.S. Thanga and others.